School started for us this week, and since I'm now homeschooling a high schooler, I've been scrambling all summer to figure out how best to keep track of grades and other important records. As usual, I looked around the internet, and although I found some spreadsheet templates for keeping grades, none of them seemed to be a perfect fit for us. And so (surprise, surprise!) I made up a gradebook spreadsheet of my own which I'd like to share with my readers. I'm actually very excited about how it turned out, because it's morphed into more than just a gradebook, which is why I've officially dubbed it Gradebook+. DISCLAIMER: I have tried to the best of my ability to make sure all formulas in this spreadsheet are accurate, however, I cannot guarantee that it is without errors. Consequently, by using this Gradebook+, you assume responsibility for ensuring that calculations are accurate. I cannot be held liable if errors occur in calculations. Since I'm sure I'll be updating Gradebook+ at times, I'm hosting it on its own page at FiveJs.com. You can download Gradebook+ here for either Open Office or Excel. I also want to say a huge "Thank You" to my wonderful friends Jessica @ LifeAsMom.com, Jen @ SavingAndGiving.net, and Lynn @ LynnsKitchenAdventures.com who tested Gradebook+ with Excel and spent a lot of time helping me troubleshoot errors. I could not have done this without them! You can see some screenshots of Gradebook+ below. Click on the thumbnails to view full size. 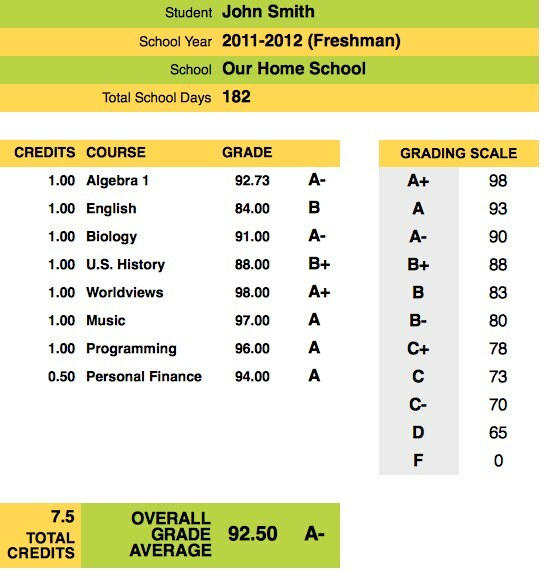 I hope this can help other homeschoolers who have high schoolers to keep track of their grades and credits for their high school transcript as they prepare for college. Thanks so much! I am going to post a link on my blog to this! squee you added the field trip page! THANKS !! Thanks, Joy. This looks great! I'm sharing it with my homeschool group. 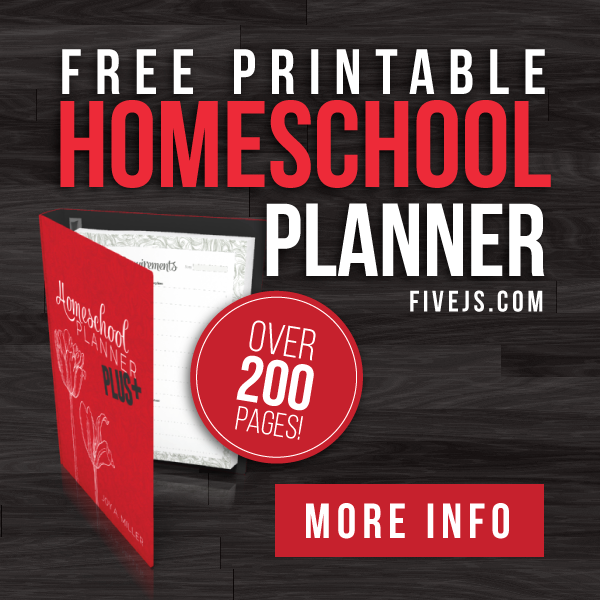 I have lots of homeschool families that will be able to use it. This looks good. We have problems using Excel and Office on our home computer, so I use an free on-line grade book: http://www.engrade.com. Incredibly easy to use. Thanks for posting that link to Engrade! I'd never heard of it before. Looks really cool! Thank you for sharing. 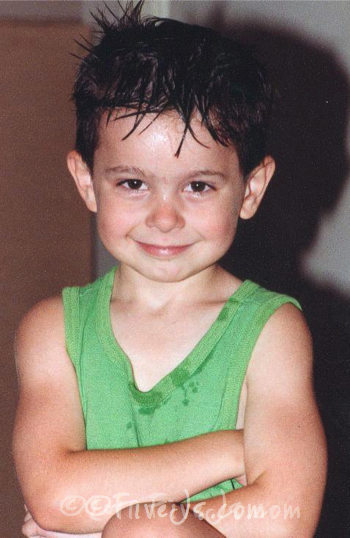 As you already know, I shared this on my blog. I'm so sorry I got your name wrong! From an Excel…I don't like to use the word, but it really fits me here…idiot – thanks so much! Just entering grades today…the unused subject tabs with their scores of '0' are bringing down the grade point average. Have I done something wrong? Are you using the Excel or Open Office version? 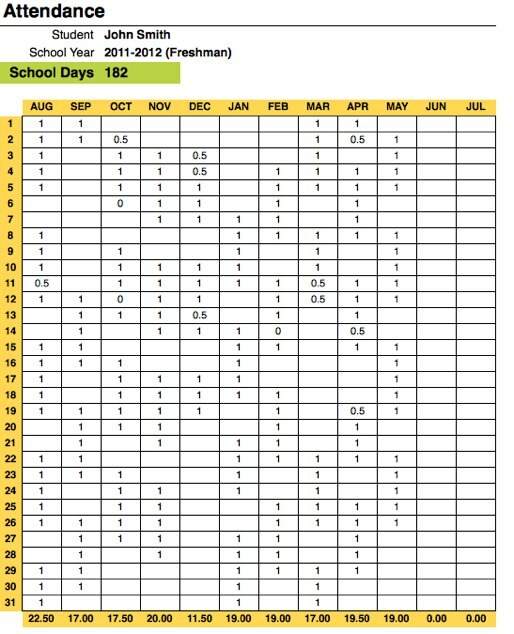 I was wondering on the Gradebook if there was a way to show on the grade report the child's grades by Term as to see the progress through the year? I so appreciate all your work you've done for us less-skilled homeschoolers. Bless you! @Monica, Monica, I didn't set it up to do grades by term, but you could certainly add that to the spread sheet if you'd like. It's not a feature I use personally, so I didn't think to add it. What a WONDERFUL grade book. I’ve been looking and looking and never could find what I needed. This is great. We are starting High School this year and need to start keeping grades. One question for you. I am also wanting to keep track of GPA, what would be the best way to incorporate this? THANK YOU, thank you, thank you! We just began high school this year. 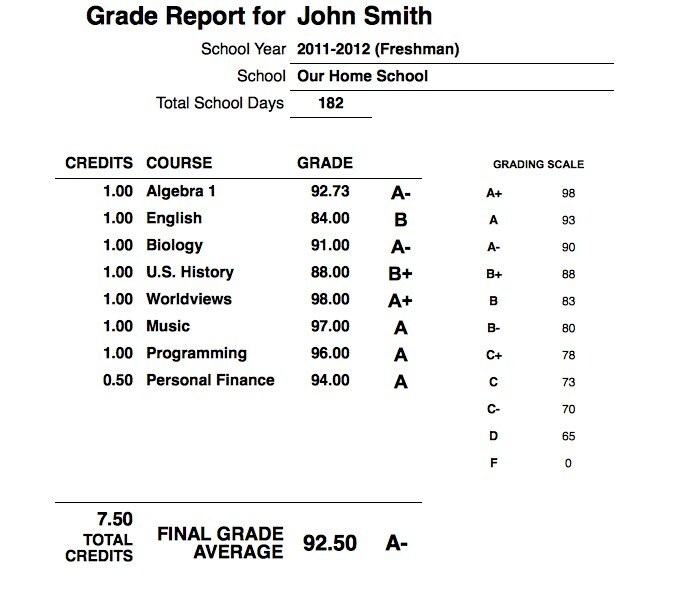 I needed some way to keep track of his grades and course studies! This is such a blessing! I am an excel dummy, so this was perfect! I can't thank you enough for helping me out!!!! Thank You! This is a wonderful tool and exceeds my expectations. This is going to save me a lot of time this year. Wow – this is wonderful! I really appreciate your willingness to share this wonderful resource! 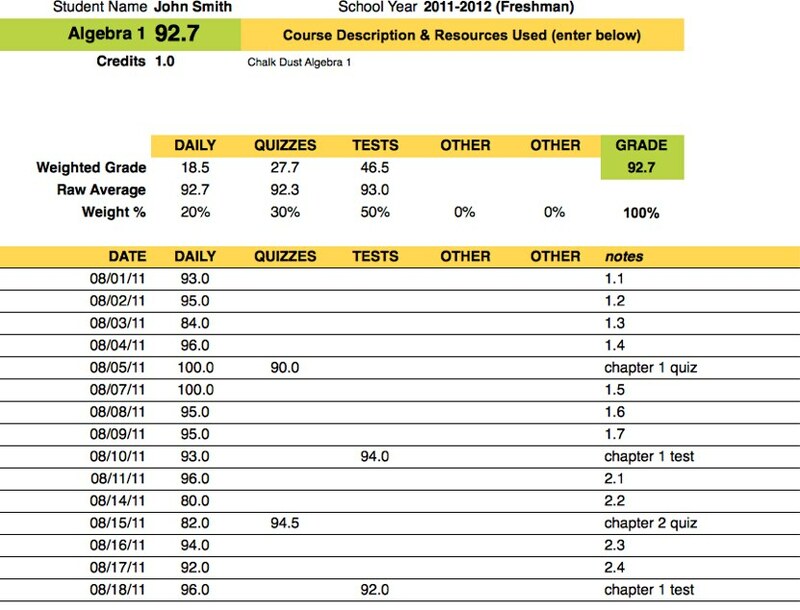 I have been using it to update my records for my freshman's grades and I can't believe how much better I feel about record keeping. Thank you, thank you, thank you! I was wondering the same as a fellow homeschooling mom, What about GPA's. 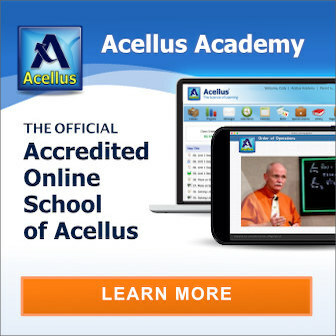 Could you give directions on how to get a GPA on the Grade Report page? Hello and thank you for creating GradeBook +. Is there a way to add a sheet for Community Service? Absolutely. You should be able to just add the sheet however you'd normally add a new sheet in your program. It never goes to a download page just this. It seems that the open office works fine, but I don't really use that. Suggestions? Thanks again for this site. 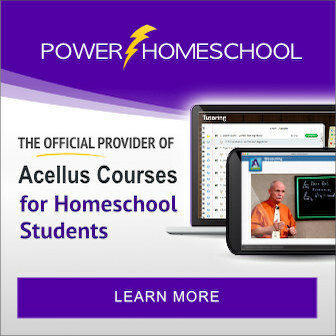 I find myself sending links to it to people who are just starting out home schooling since it contains so much helpful info. and answers many of the questions with which new home schoolers struggle. 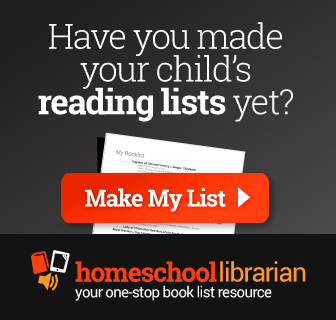 Nicky, I use homeschool tracker too (the online version) and love it. 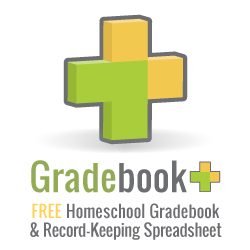 The big difference between HST and my gradebook is that Homeschool Tracker is a curriculum scheduler + gradebook. My spreadsheet is solely a gradebook. If someone wants to schedule curriculum, I'd definitely say HST is the best option, but if want just a place to record grades, something like my Gradebook would be easy to use. We have completed our first year of homeschool and your program was sent by God for me. I was stressing over how to grade and keep track of our work and do it right when I found your FREE program! It helped me keep our information organized and in one place. Thank you, thank you! Thank you so much! 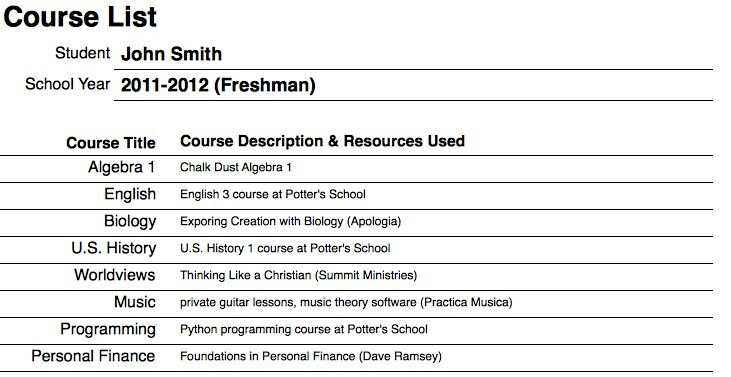 This is my first year homeschooling my 8th grader and I didn't want to have to create a WHOLE gradebook from scratch. This is awesome!